On June 20, 2016, the Vancouver School Board (VSB) released its preliminary list of 12 schools to be considered for possible closure as early as June 2017. If all 12 schools close, 3,188 children will lose their neighbourhood school, thousands more will feel the impact in crowded facilities stripped of essential educational spaces, and vital community support networks will be dismantled. For parents whose children and neighbourhoods will be directly affected, this list is devastating and raises significant uncertainties for the coming school year and beyond. 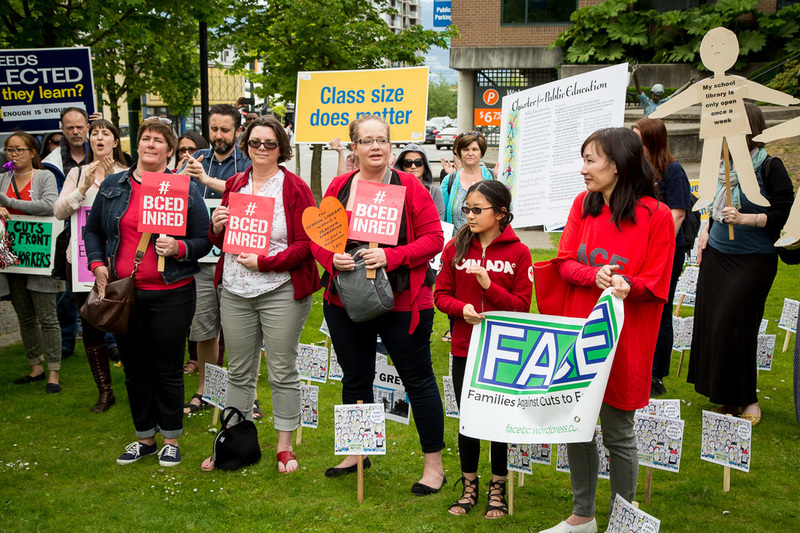 This reference guide contains a brief summary of vital information related to the proposal to close the 12 schools, from the history and background to clear explanations of the VSB’s current budget situation to definitions of terms and jargon. Whether your goal is to be better informed about the situation or to further your understanding so you can more effectively advocate for your child's school or for public education, this reference guide will help. 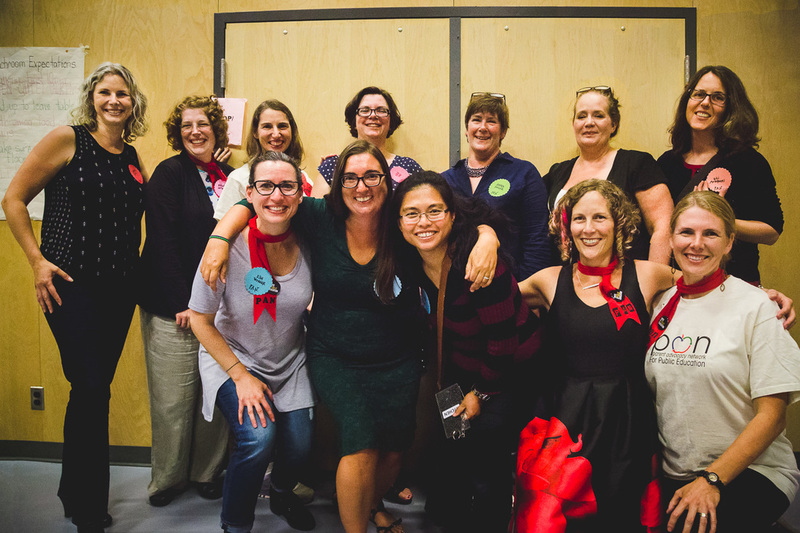 The Parent Advocacy Network for Public Education (PAN) is a grassroots, non-partisan group of parent and community members. As part of our advocacy efforts, we have been researching issues pertaining to education funding and school closure for over a year. This guide is our way of sharing what we have learned to ensure parents and families and those affected by school closures can better understand this situation within its proper context, identify political “spin” when they see it, and assess the statistics used to justify various positions. We believe very strongly that knowing the facts and uncovering the untruths or faulty logic that support unfair or undemocratic policies enables all of us to more effectively advocate for our schools and for the future of our public education system. The pressure the VSB is under to close schools is the direct result of underfunding by BC’s provincial government. The 95% capacity-utilization requirement does not allow sufficient space to provide a quality, accessible, and equitable public education to all children. The 95% capacity utilization target mandated by the provincial government as a precondition for funding necessary seismic upgrades is using children's safety as a tool to force closures. The current VSB list of 12 schools to be considered for expedited closure does not serve the near-term or long-term interests of children, the District, communities, or taxpayers. The proposed school closures disproportionately impact lower-income communities and reinforce existing inequities, undermining the democratic principle of public education that is outlined in the School Act. Closing schools is a convenient way for the provincial government to reduce the number of schools that need seismic upgrading in Vancouver to minimize further expense. Declining enrollment is a red herring used by the provincial government to justify funding cuts and school closures across BC. Open-enrollment choice legislation has created a situation in which capacity utilization (school enrollment) may not correspond with actual needs within a community and should not be used as the main basis of closure decisions. There are better, more cost-effective solutions to ensure school facilities meet the educational needs of children and communities, such as Neighbourhood Learning Centres and the rightsizing of older, oversized school buildings. 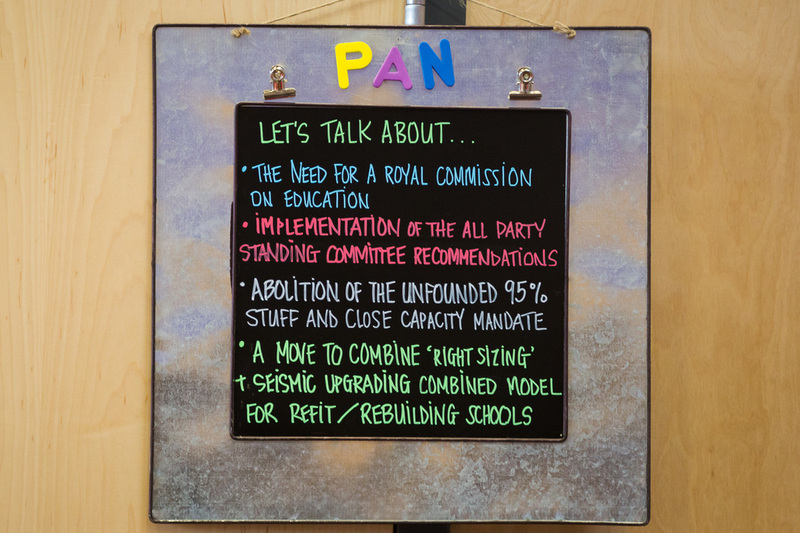 While PAN recognizes the importance of periodically adjusting school facilities to respond to changing population distribution and evolving educational priorities, the VSB’s current proposed list of 12 schools to close is a drastic action that will not help to meet children's educational needs, community needs, or address taxpayer interests. Rather, it is a shortsighted, desperate measure taken by a cash-strapped school board put in an untenable situation by the provincial Ministry of Education. As a result of years of inadequate funding from the provincial government, school boards across the province have been forced to strip educational services to the bone and close schools in an attempt to balance budgets. In addition, the introduction of the educationally unsound 95% capacity-utilization target as a precondition for funding seismic upgrades is an opportunistic ploy that the government is using to reduce its financial commitment to make all schools earthquake safe and maintained within minimum health standards.